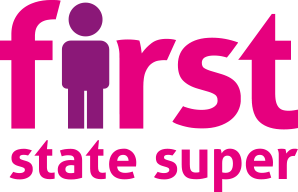 First State Super is an industry fund that has been providing superannuation services to NSW public sector employees since 1992, with membership also open to the general public. Members have access to an investment menu comprising 5 Diversified and 7 Single sector options, including 2 Socially Responsible options. The Growth option outperformed the relevant SuperRatings Index over each time period assessed to 30 June 2018.Fees are lower than the industry average across all assessed account balances. Members are able to switch investment options and make withdrawals at no cost. A full suite of insurance cover is offered, with members able to apply for unlimited Death cover and up to $5 million of TPD cover. Members can also apply to increase cover following the occurrence of a prescribed Life Event without additional underwriting. Income Protection (IP) is available up to 85% of salary and with a choice of 14, 30, 60 or 90 day waiting periods and benefit payment periods of 2 years, 5 years or to age 65. 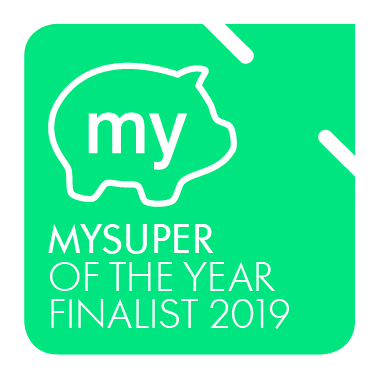 Additional benefits available include access to free simple advice, comprehensive advice services, high quality educational programs, interactive tools and calculators, as well as the ability to view account details and perform transactions online. What is a superannuation government co-contribution?